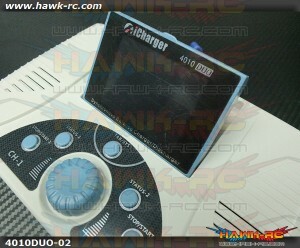 iCharger 308DUO (2*8S 30A 1300W) Dual Port 308DUO Special Features 1. 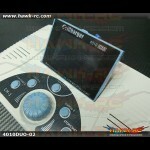 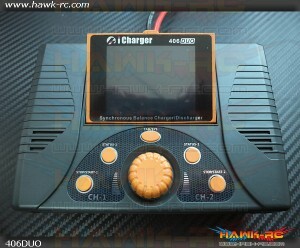 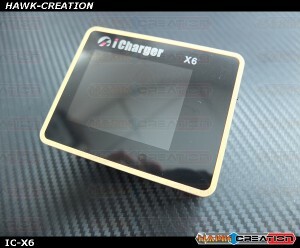 The 308DUO uses..
iCharger 4010 Duo Battery Charger 1400W*2 The iCharger 4010Duo. 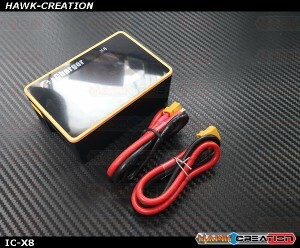 With two channels availabl..
iCharger 406DUO (2*6S 40A 1400W) Dual Port 1. 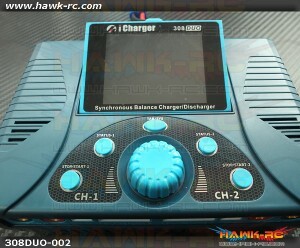 The 406DUO uses advanced Synchronous buck..
iCharger x6 Description:Brand: iChargerItem: X6Product: Battery ChargerDevice Displays: 2.4" ..